I spend more than half my skincare routine trying new products and lotions and potions. It feels like every single week there is a new range on top of a new range being released from numerous different brands. But somehow I just never got around to trying this until now – and I am so glad I did! 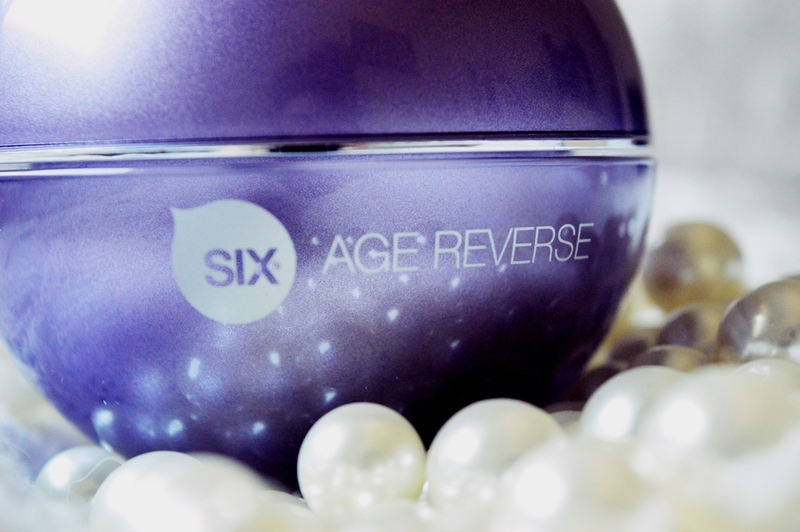 Anyway, this nifty 50ml Age Reverse cream from SIX Sensational Skincare has been a pure winner from the get go. The packaging still gives me a kick and I cannot tell you how many times a friend has picked it up off my beauty desk asking about it. It is a talking point for sure. Overall it is marketed as an “Age Reverse” product and at 25 I cannot fully speak to this aspect of it. What I can honestly speak to is the amazingly soothing and anti-inflammatory properties which come from the addition of the Wild Yam Extract and Black Current Seed Oil. 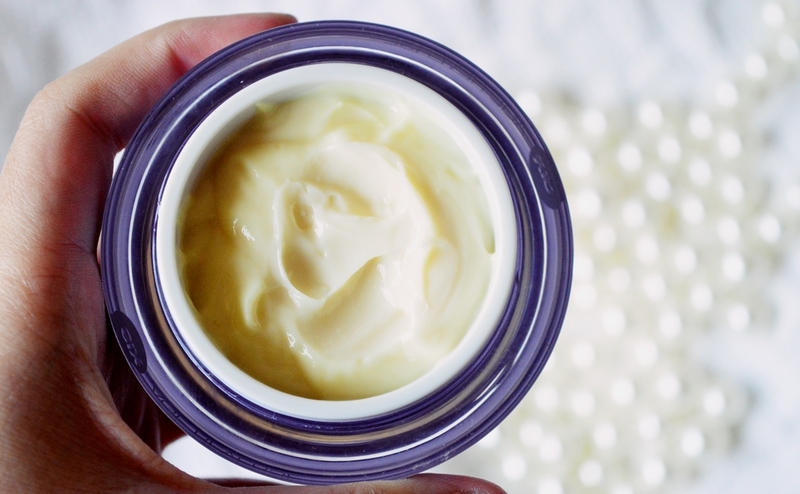 The formula itself is a yellow-tinged rich and creamy consistency. 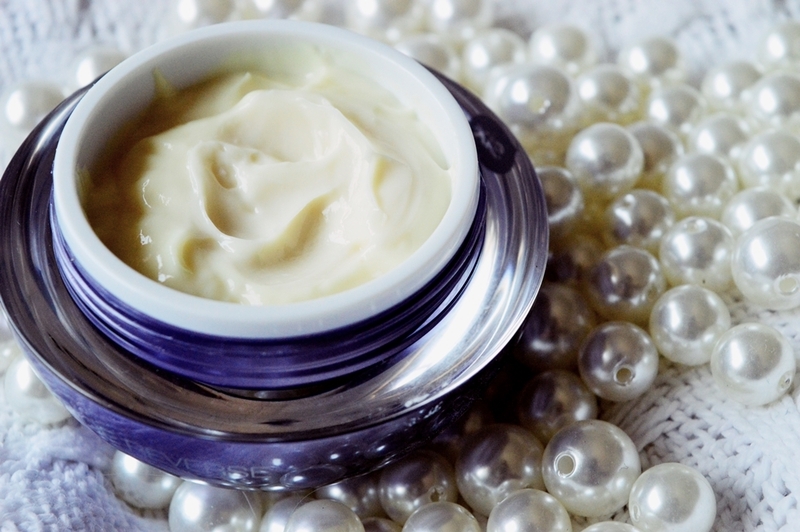 It is the type of formula one sees amongst more high-end skincare items. There is also the addition of the main ingredient, Menofit (artichoke leaf), which I do not see regularly in my skincare products. This does a range of things such as stimulates collagen production, increases hydration and smoothes out wrinkles and fine lines. Now, sheweee… those last two points. GIVE ME ALL OF IT! I need these two additions in my skincare routine desperately. There are a number of additional fabulous ingredients like Rose Hip Oil and Vitamin E, C, D and B. The above accelerate cell turnover within the skin. From my three weeks of use (once a day, in the morning) I have noticed a increase in hydration as well as some of my fine lines being diminished. The feather lines at my eyes have decreased but the deeper ones in my forehead have not lessened. Then the dry area around my nostrils has decreased. 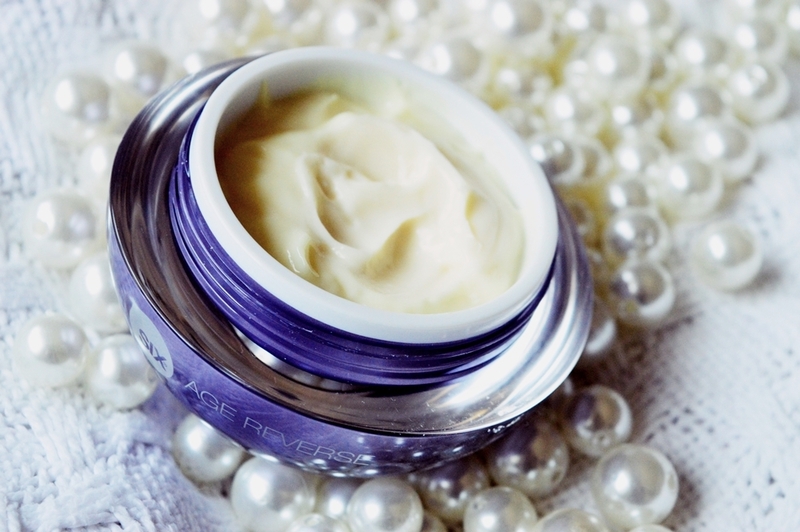 My main benefit of the Age Reverse cream would definitely be the hydration factor. I fully felt the benefits of the cream in this aspect. AND I feel my skin CRAVES the Age Reverse after cleansing. 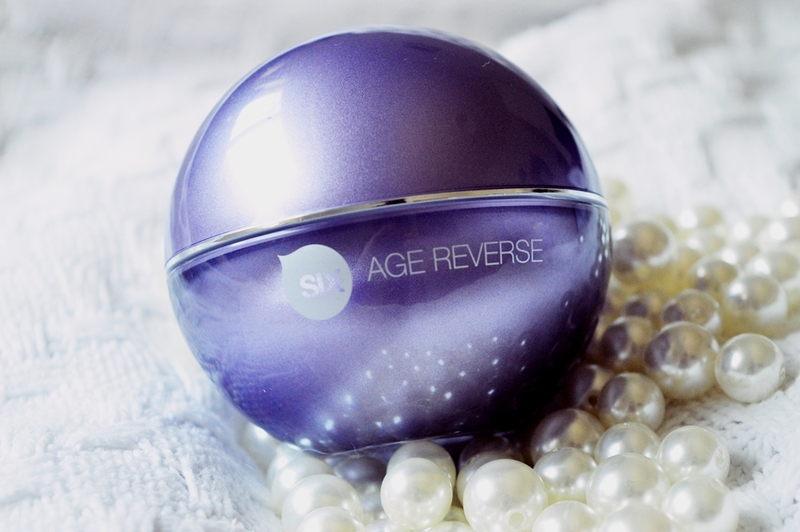 I will definitely be keeping the Age Reverse cream in my skincare routine for the meantime. I do also have my eye on a few other goodies from the SIX Sensational Skincare range. Their Firming Mask and Cleansing Oil look FABULOUS! Have you tried the Age Reverse Cream? Do you have any recommendations for me from the SIX Sensational Skincare range? The price ranges from salon to salon but the RSP price from SIX is R765. I love the impact on my skin but hate the smell. It is making me nausious.